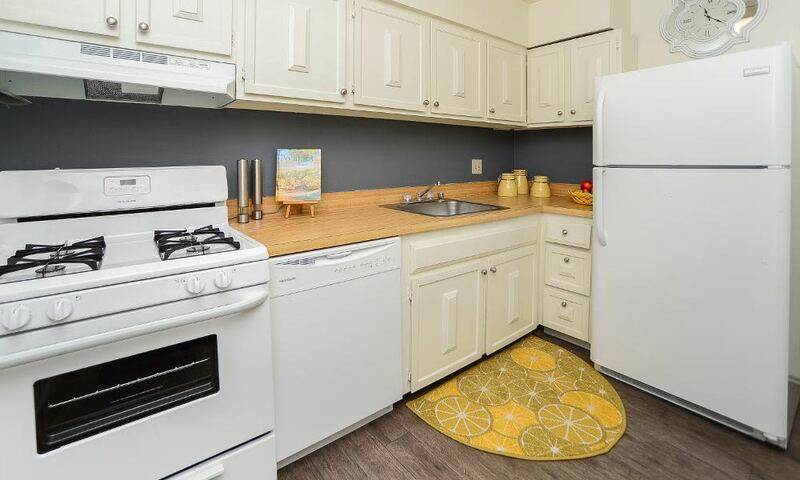 Located along a quaint street lined with mature trees, Columbia Pointe Apartment Homes is the picture-perfect backdrop to your modern life. 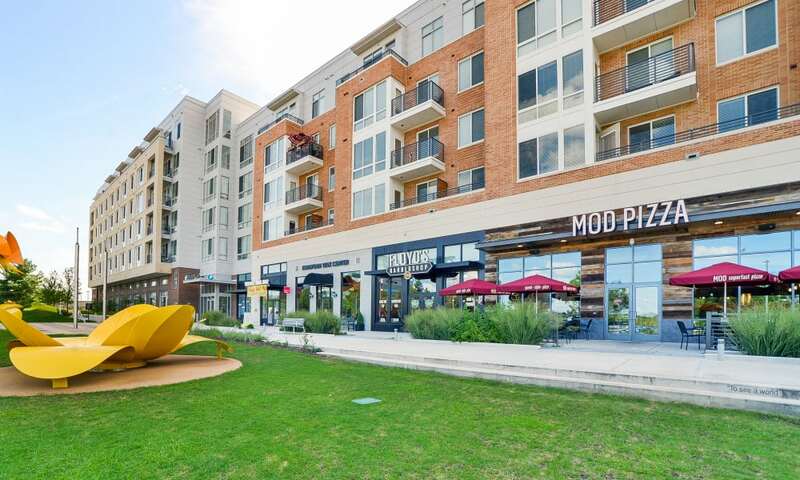 With park-inspired grounds, sophisticated interior upgrades, and first-class amenities, our community is your destination for exceptional living. 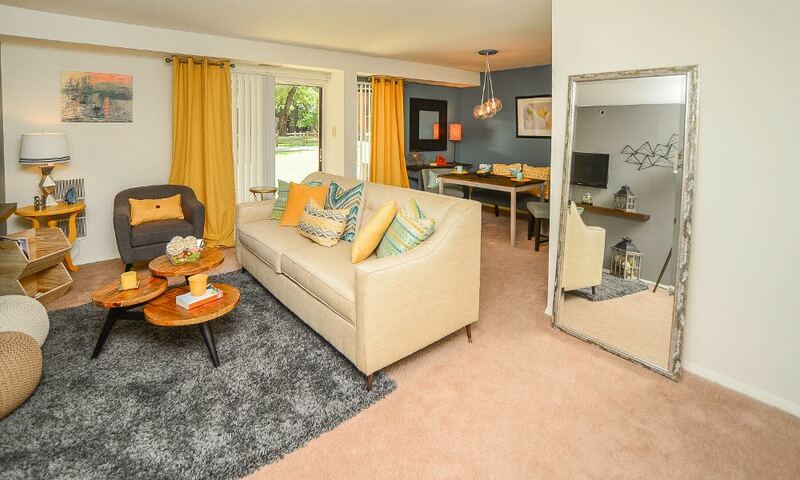 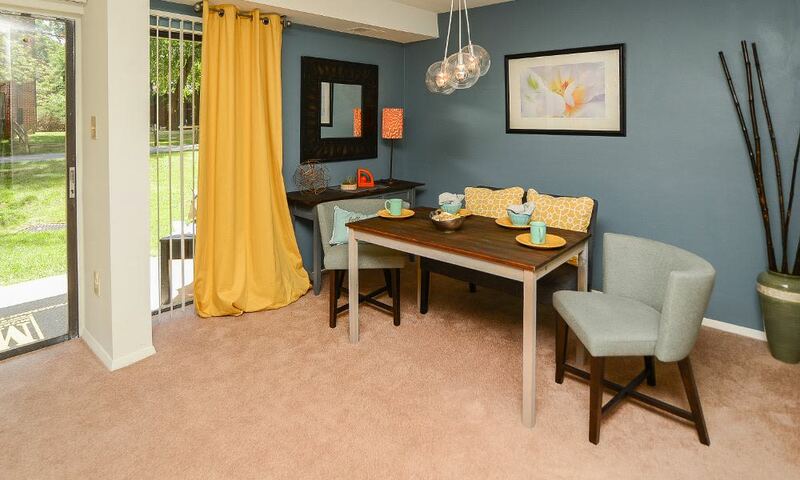 Featuring spacious floor plans and premium features, your new apartment is here to help you relax and unwind. 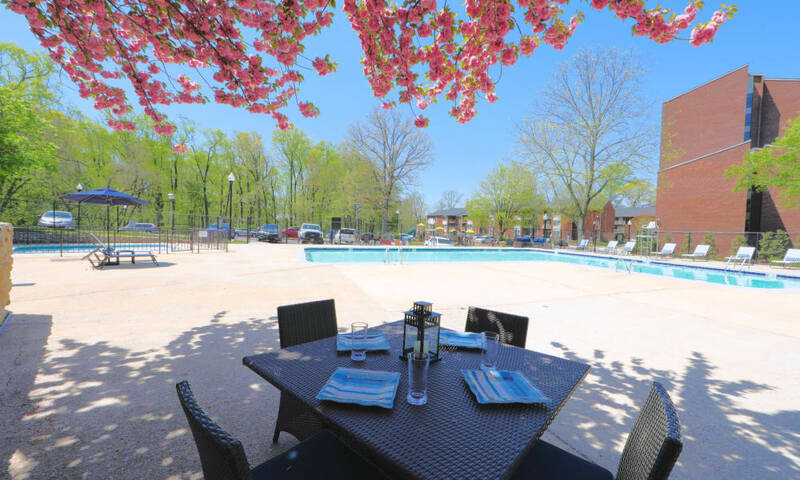 When you’re not taking in the beautiful views from your private balcony or patio, check out the pristine outdoor swimming pool, complete with a resort-inspired sundeck. 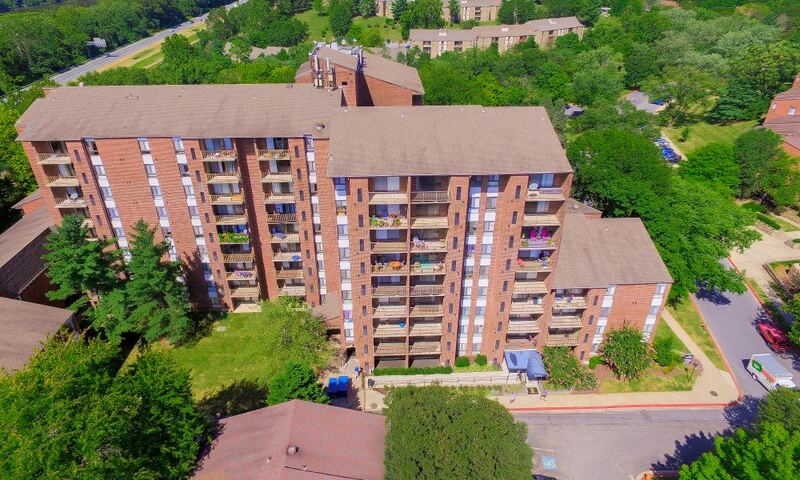 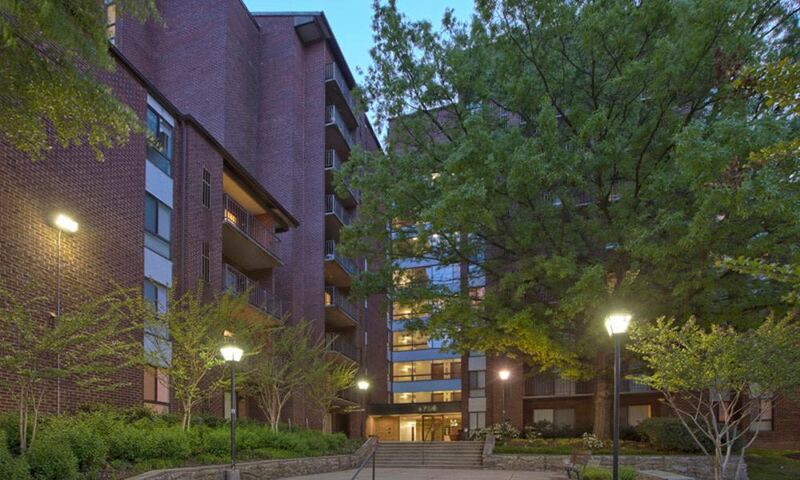 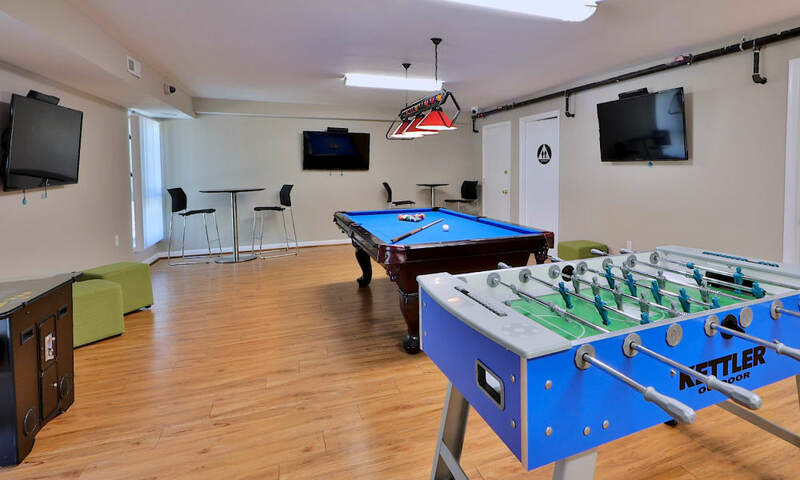 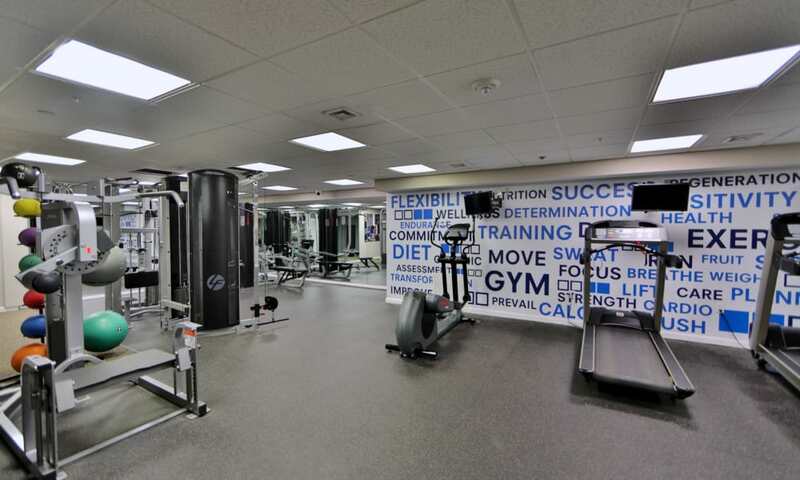 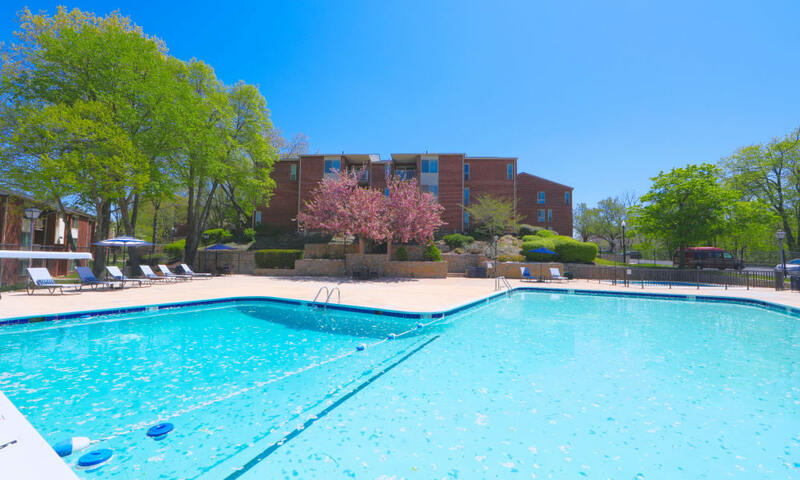 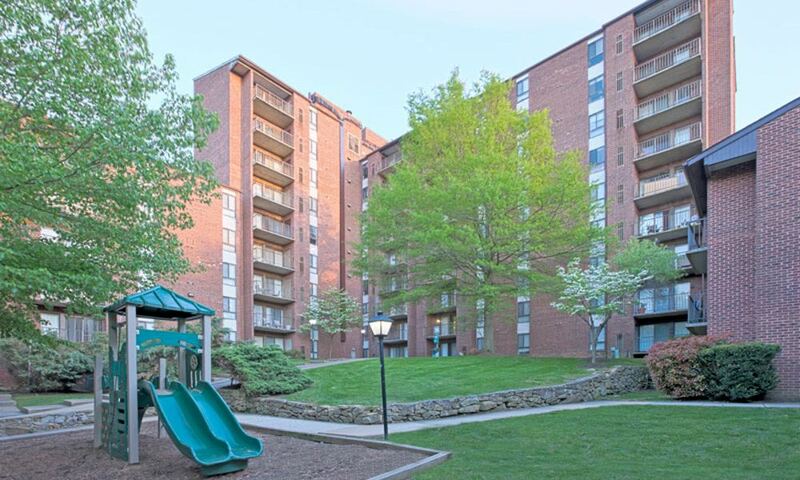 Whether you are relaxing in your Columbia, MD, apartment or enjoying the outstanding community amenities, you can rest easy at Columbia Pointe Apartment Homes. 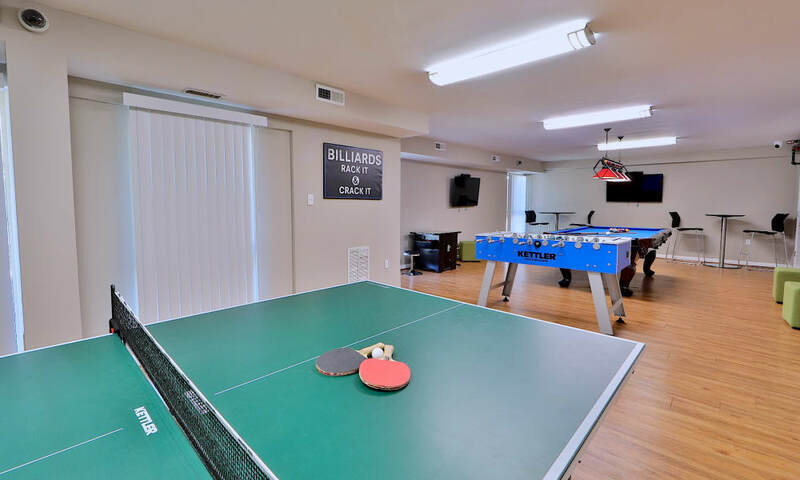 Professionally managed by Morgan Properties, our community team is committed to providing excellent and attentive service to help you go far. 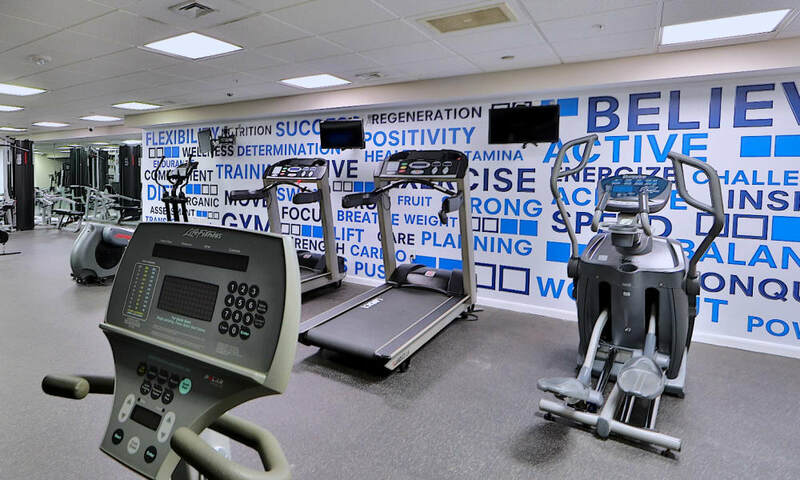 You can count on our skills and knowhow to be there through life’s ups and downs. 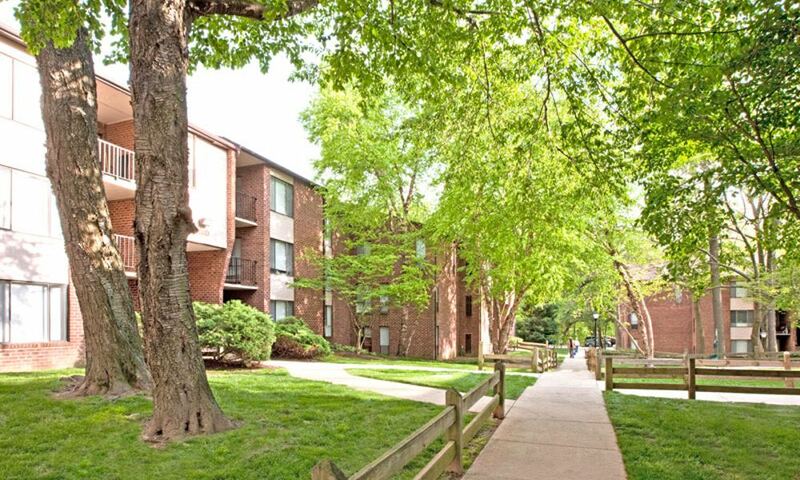 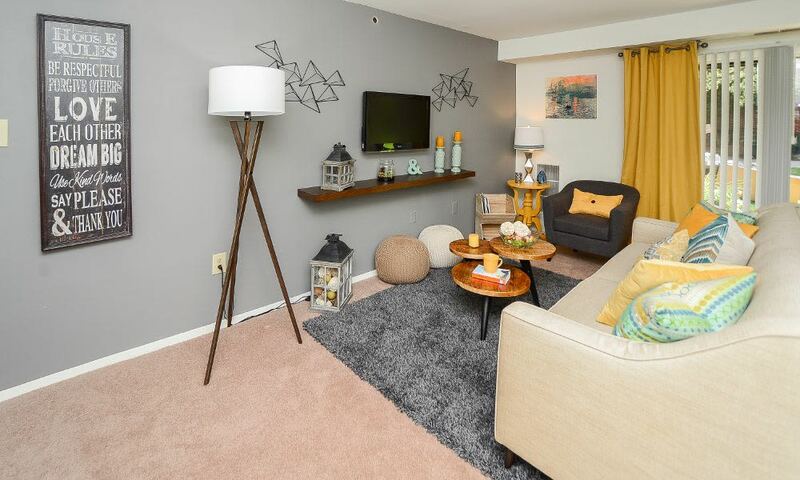 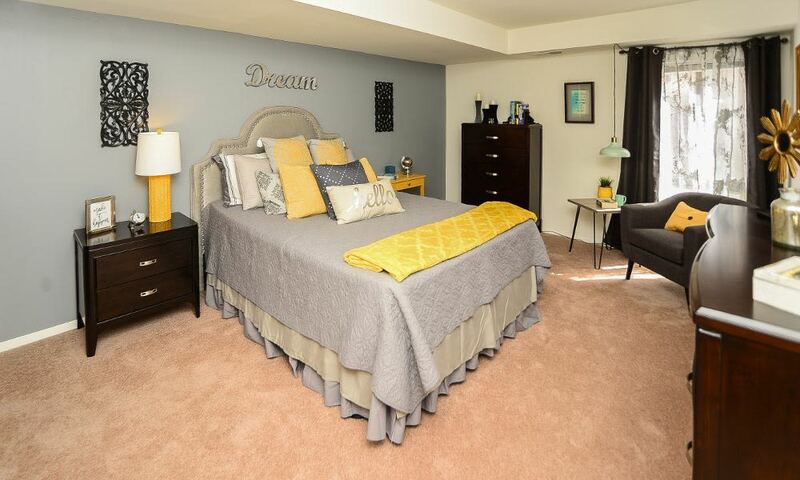 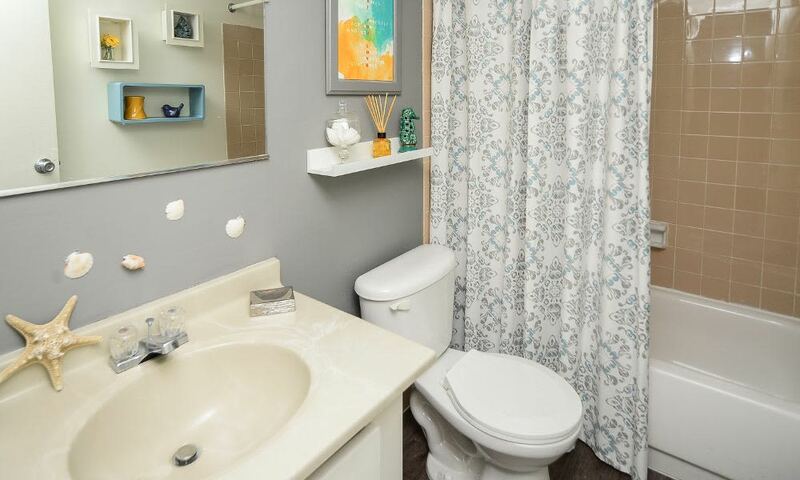 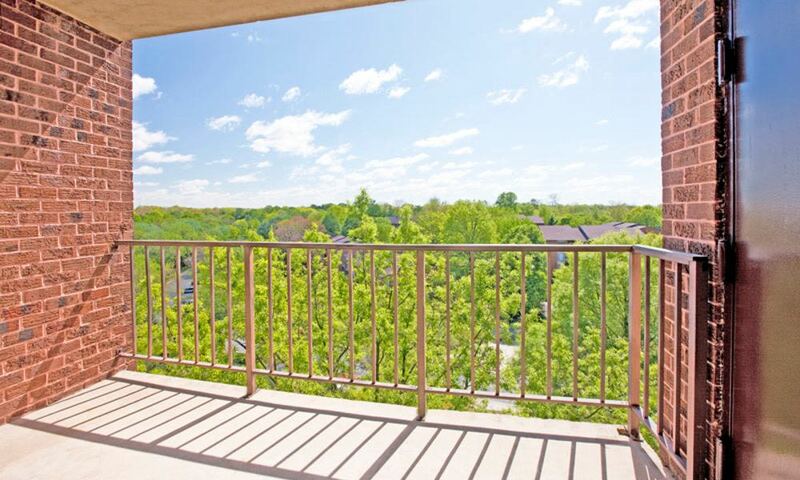 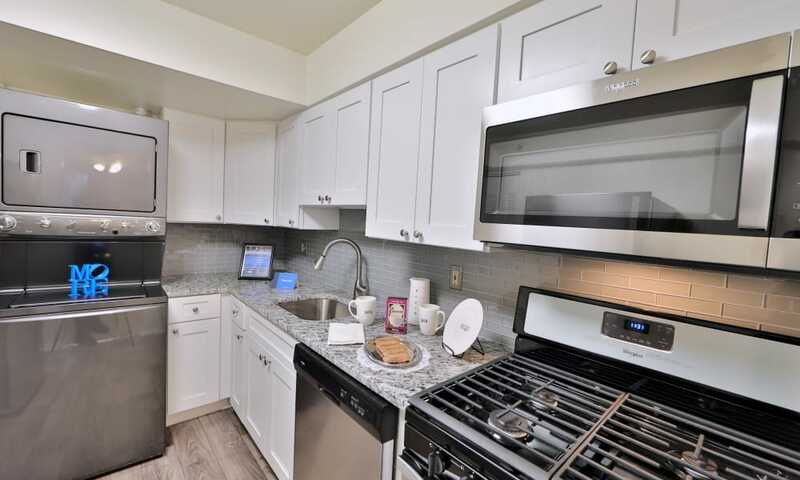 If you’re ready to make your home at our Columbia, Maryland, apartments near The Mall in Columbia, give us a call at Columbia Pointe Apartment Homes today.